Lorie is the Sales Coordinator for H&H Employee Benefits Specialists. 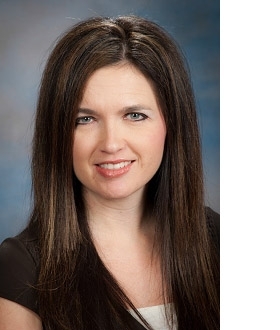 She works directly with employee benefits specializing in group medical insurance. She is licensed in both Health & Life Insurance, is a Certified Senior Care Specialist and coordinates the group medical portion of our business. Prior to joining our staff in March 2000, she worked as client service representative for QualChoice/QCA. She is a native of Russellville and earned her Bachelors Degree in Business Administration from Arkansas Tech University. Currently residing in Conway, she is married to Bill Clary and enjoys her two daughters Elisabeth and Emma.